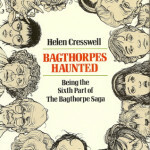 Here are the first five books in The Bagthope Saga by Helen Cresswell. 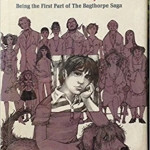 I discovered The Bagthorpes as a gradeschooler and I’ve loved them ever since. 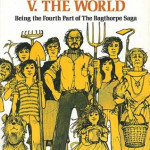 So terrifically funny, and they were one of my first experiences British humor! 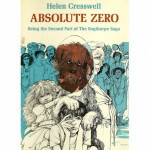 Next is “Absolute Zero” by Helen Cresswell. 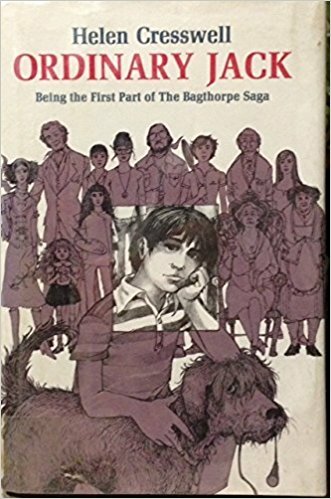 This is one of the funniest books I’ve ever read. 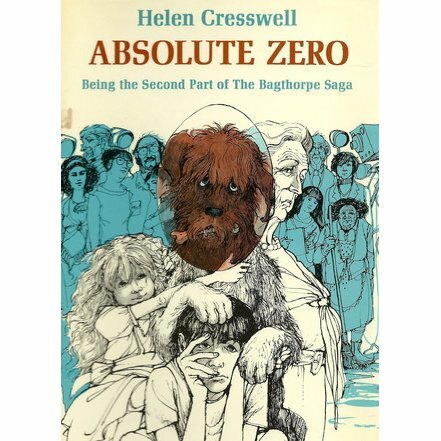 It’s the second book in the wonderful Bagthorpe Saga. 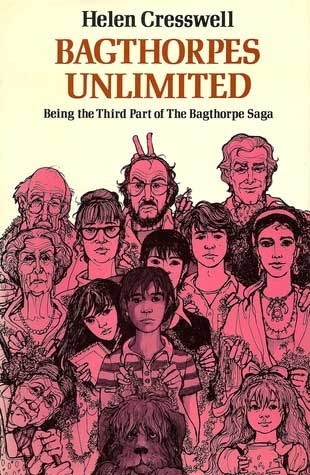 Bagthorpes Unlimited, the 3rd part of the Bagthorpe Saga! 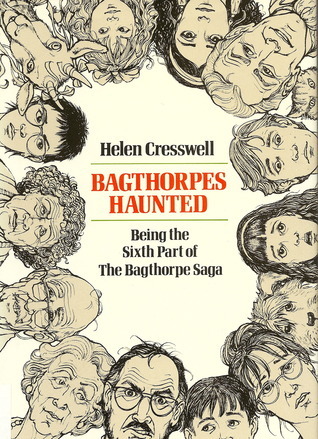 The Bagthorpes Abroad, by Helen Cresswell. 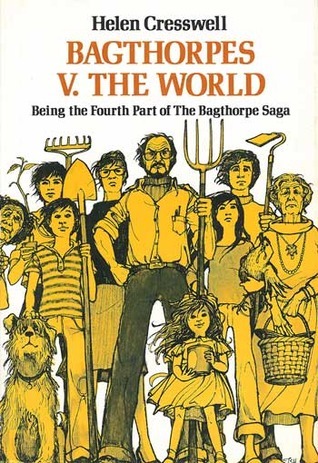 The fifth book in the Bagthorpe Saga. These books are very hard to find in the USA. I was lucky enough to find the first four in my childhood library, and then I bought used copies on Amazon a few years ago. 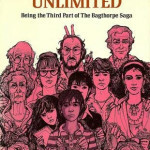 If you buy them, try to find the ones with the cover art I’ve shown you, by Trina Schart Hyman. It’s absolutely perfect.